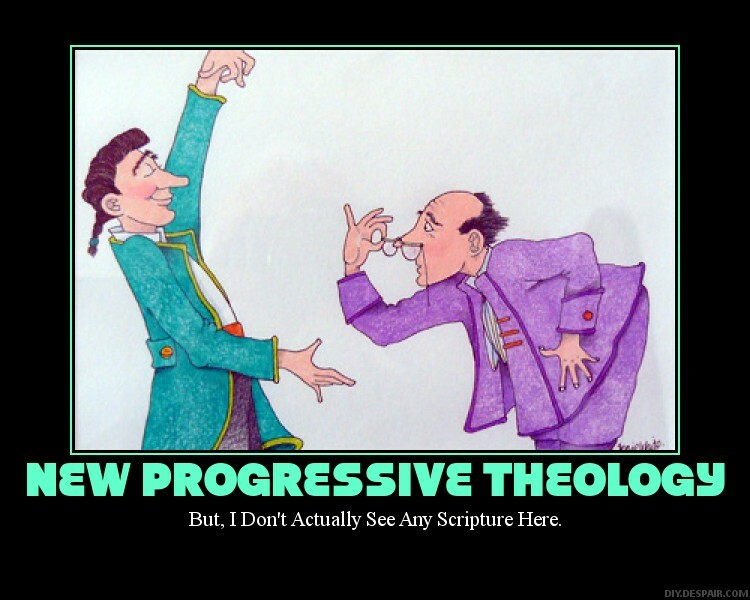 Apprising Ministries has been tracking the Emerging Church for you as it continues coming out of the closet, and in more ways than one, with its new version of Progressive Christianity—Liberalism 2.0—that’s now being cobbled together e.g. by folks like progressive/process theologian Dr. Philip Clayton along with the Emergent Church trinity of Brian McLaren, universalist pastor Doug Pagitt, and his own progressive theologian in residence Tony Jones. With McLaren’s new book A New Kind of Christianity and the recently concluded heresy-fest Theology After Google (TAG) the Emerging Church 2.0 have now begun their latest offensive against the historic, orthodox, Christian faith. The goal now is to advance their new de-formation of progressive/liberal theology called Emergence Christianity right into the very heart of largely spiritually obtuse mainstream evangelicalism. In much the same way as what the late Dr. Walter Martin had dubbed circa 1985 the Cult of Liberal theology once infected the mainline denominations a few decades ago people involved with the neo-liberal cult of the Emerging Church slowly took over the leadership positions within mainstream denominations, its related seminaries, and pumped out relentless revisionist propaganda through evangelical publishing houses to begin their indoctrination. The EC, which is another arm extending from the same Druckerites who launched the Purpose Driven/Seeker Driven movement, most specifically targeted Young Adult and Youth groups through “alternative worship” that included the virus of corrupt Contemplative Spirituality/Mysticism (CSM) under the guise of the so-called Spiritual Formation of neo-Gnostics like Living Spiritual Teacher and Quaker mystic Richard Foster and his spiritual twin Dallas Willard. Remember, Brian McLaren did tell you that Foster and Willard were “key mentors” in the EC; and so they were, helping unload their romanticized version of Roman Catholic Counter Reformation spirituality that serves to short out one’s critical thinking skills. Scott Hodge Shares His Love For Julian Of Norwich shows how far this CSM has spread because he’s one of the fast rising stars of the Druckerite Purpose Driven/Seeker Driven movement ala Perry Noble and his disciple Steven Furtick. In closing this out, for now, I’ll tell you that the videos I placed here below feature some of the progressive theologians associated with this “overall project” working “to transform church and world.” These “Christian thinkers” are responding to the question: “What Did God Do in Christ That We Couldn’t Do for Ourselves?” I do believe you’ll find their answers most interesting.